Severe accidents can happen in an instant, resulting in critical and catastrophic injuries to victims. 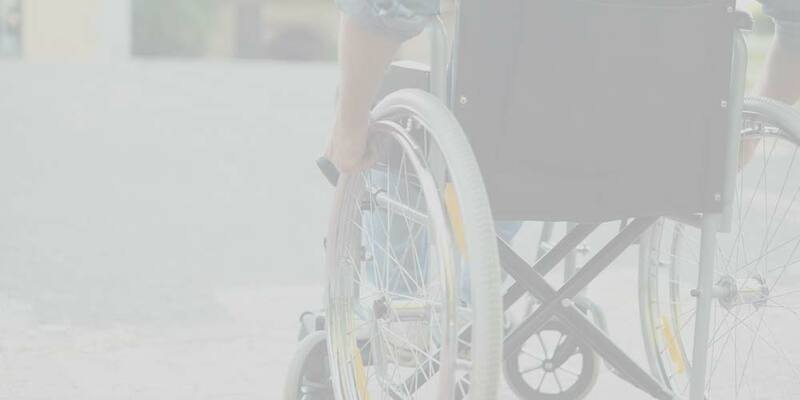 If you have been severely injured in an accident, there are legal steps available to you to hold the responsible parties accountable for the pain you have experienced. Not only does this compensation provide a sense of justice and closure, but this reward also helps to cover costly medical bills you have incurred and loss of work due to the injury. At Brady Law Group, we are committed to fighting for victims of catastrophic injuries and their families. Our firm is regarded throughout California for its ability to get results for clients who have been injured in sizeable verdicts and settlements. We care about each client we represent and fight to ensure that they are provided maximum damages. Our lawyers have been highly successful in producing verdicts and settlements in catastrophic injuries involving a broad range of accidents, including car accidents, medical malpractice, construction accidents, trucking accidents, motorcycle accidents and auto defects. If you or a loved one has been injured in a catastrophic injury, altering life forever, we can help. Contact our San Francisco law offices today to learn more about our experience and skill by calling 866-211-2562. Regardless of how the catastrophic injury took place, we are equipped to handle your case and fight for the full amount of compensation you and your family are owed. Our firm works with some of the most respected investigators and accident experts in the area, as well as medical professionals who understand these types of injuries and the treatment needed to make a full recovery. Combined with the decades of experience our attorneys bring to each case, these elements work together to build the strongest case possible on your behalf. We allow you to focus on recovery as we handle every aspect of casework. Our firm is skilled in trial work and litigation, with state-of-the-art case preparation, working with some of the most sophisticated technology and tools available. Catastrophic injuries affect an individual’s nervous system, including damage to the brain, spinal cord and nerves. These types of injuries are often suffered through severe trauma, including significant falls from heights and blunt force. If the accident was caused by another person, maximum damages are available to cover the pain and suffering you have endured. Call us today for a free consultation at 866-211-2562.